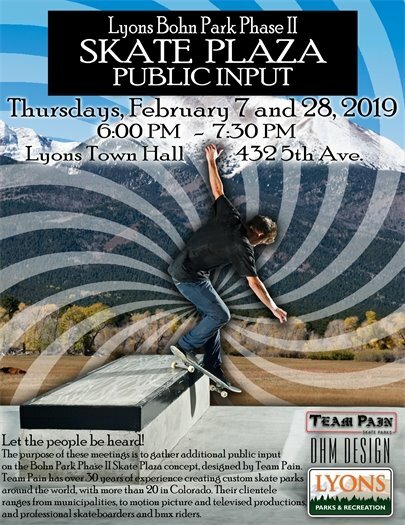 On Thursdays, February 7 and 28, join the Bohn Park Phase II Skate Plaza team, Team Pain, DHM, and Town officials, to learn about the proposed skatepark and offer input into its design. Each meeting will take place from 6:00 to 7:30 p.m., in the Lyons Town Hall Board Room. On February 7, the design team will recap the 2016 Parks Flood Recovery Planning Process, which included initial public input and a separate planning process for skatepark enhancement in Bohn Park. They’ll review background information on how the plan was refined, various constraints, review of current concept, etc., and solicit input from public based on Team Pain concepts to date. On February 28, the team will present refined concept(s), inclusive of public input. Attendees will have the opportunity to further comment on the designs. Recycling Center Hours: 7 a.m. to 7 p.m. Within the next few weeks, an automated gate will be installed at the entrance of the recycling center, located at 198 2nd Avenue. The gate will be set to a timer to reflect the hours of the recycling center: closing at 7 p.m. and reopening at 7 a.m. daily. But don't panic! Sensors will also be installed to allow the gate to reopen, for anyone caught inside the recycling center area after the gate has closed (7 p.m.). Single-stream recyclables are the only items permitted in the recycling center, and dumping of any kind is prohibited (such as mattresses, strollers, electronics, etc.). We ask for the community's continued help in eliminating contamination of the recycling center. Common contributors of contamination include plastic bags (e.g. grocery bags and trash bags), food and liquids, and non-recyclable materials. When placed in recycling bins, these products cause machinery to jam and require additional resources, which ultimately result in increased costs for end users. Roberts Excavation, the Lyons Valley River Park contractors, has notified the Town that they anticipate working a few upcoming Saturdays, to make up for time lost due to inclement weather. 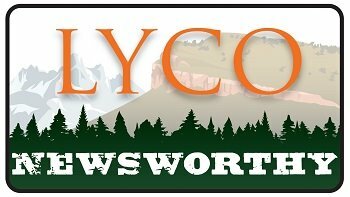 The Lyons Municipal Code permits construction activities from 7 a.m. to 7 p.m., all days of the week (L.M.C. § 7-2-130). The Lyons Valley River Park project is scheduled to be completed in July 2019. If you or someone you know lives in the 80540 zip code and would like to be placed on this list, sign up online, email Utility Billing Clerk, Audrey Dicus, or visit Lyons Town Hall. The Town of Lyons is pleased to announce the 2019 Goodwill Fund cycle, to support human services in the Lyons and the surrounding area. Applications for grants from the Goodwill Fund are accepted now through May 31, 2019. Find more information, including the 2019 application, visit the Goodwill Fund Grant page. 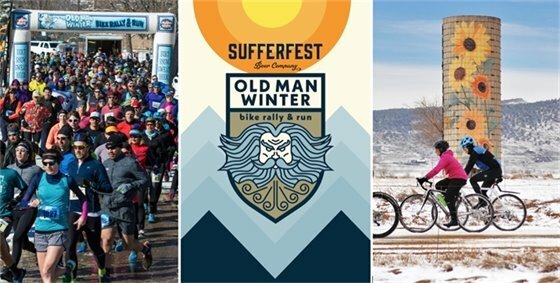 Running or biking long distances not your thing? You can still be a part of this event (and get free shwag) by volunteering! 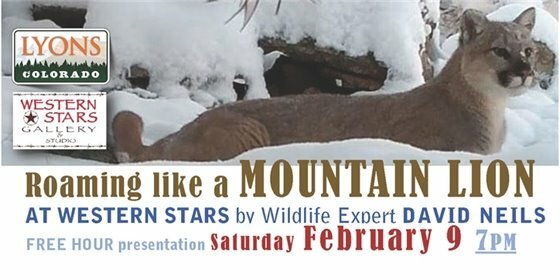 Several spots are still available! Sign up to volunteer today. 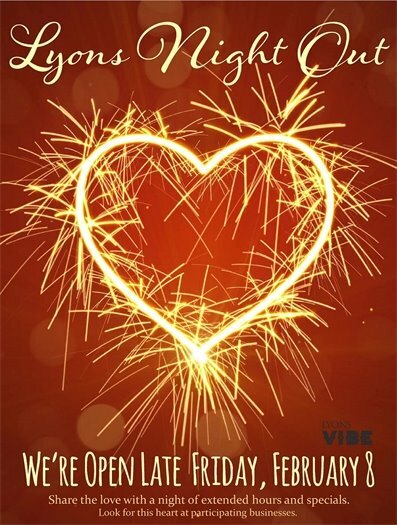 Each participating business will stay open until at least 8:00 pm and offer their own special discounts!